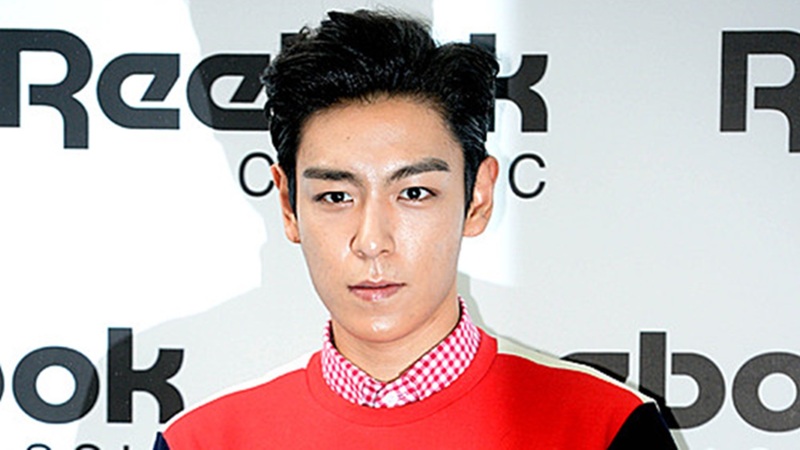 Group Big Bang member T.O.P ranked as one of the worst controversial entertainers of the year. Community site DC Inside’s “Exciting DC” voted Top Artists in the “Worst Controversy in 2017” from November 26 to December 2. T.O.P, was ranked first with 2,711 votes (10.8%) out of a total of 25,157. He was charged with usage of cannabis last June while serving as a duty police officer. He was sentenced to two years in prison and sentenced to 12,000 won in jail in October of last year in a trial for the first sentence held in July, and he is now serving as a social worker. In the second place, 2357 votes (9.4%) was Yoo A-In. He was involved in the constant controversy of military service. In June, he was exempted from military service due to health problems, and negative public opinion became widespread. In addition, in November, he had issues online with users about the feminism especially on his instagram. Next articleHyuna on V-Live celebrating her 10th anniverasry with fans.